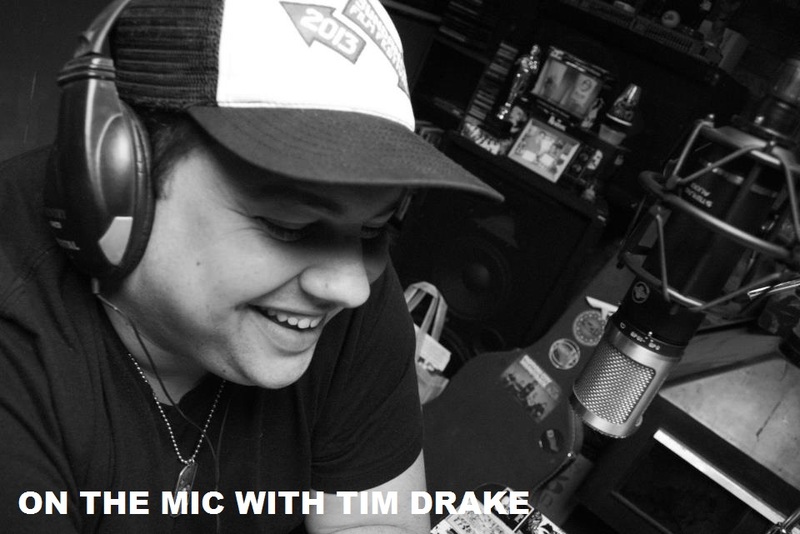 On the Mic with Tim Drake: On the Mic Podcast returns to San Diego Comic-Con! 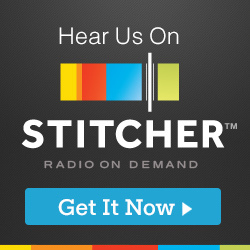 On the Mic Podcast returns to San Diego Comic-Con! We are happy to announce that we will be returning to San Diego Comic-Con this year for another LIVE show! Tim Drake will be joined by Austin Grant and a guest TBA. We are so excited to return to San Diego and can't wait to see you there. Make sure to follow us on Facebook and Twitter for updates!